Are cranberries in season any more? I haven’t been looking for them since they’re more of a December thing for me, but I had a jar of Killer Cranberry Sauce leftover from a large batch I made in December and I wanted to use it, so these bars were made…in season or not. And oh my goodness, they are amazeballs. I include orange juice and zest in my cranberry sauce, and there is even more orange flavor from the zest in the crust and crumb topping, which pairs so well with cranberry filling. The crust and crumb are so tender, buttery, and crumbly – the perfect texture and I plan to use the base recipe for other crumb bars in the future. 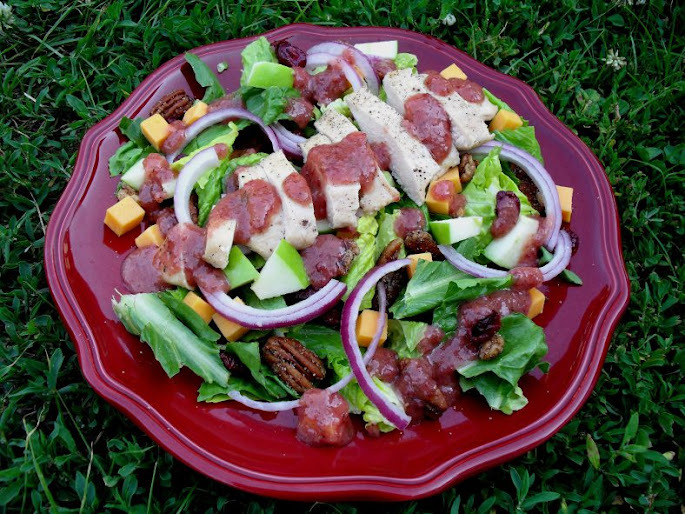 The recipe does include a little bit of an unusual ingredient – almond flour or meal, but you can make your own by grinding almonds very fine in a food processor. Also the Killer Cranberry Sauce is great in these bars, if you don’t want to make cranberry sauce, go see Bakerita’s recipe for her filling that doesn’t require cooking beforehand. If you prefer very tart desserts you can skip the glaze, but for the sweet tooth like me, it is necessary to balance the cranberry. Alternately, you could melt some white chocolate to drizzle over the top – a classic cranberry pairing. Enjoy! Preheat oven to 375F. Butter a 9×13 baking dish. In a medium bowl, mix together flour, almond meal, sugar, baking powder, and salt. Use a fork or pastry cutter to blend in the butter and egg. The dough will be crumbly. Alternatively, you can pulse the dry ingredients in a food processor with the butter until pebbly, then mix in the egg until it all comes together. pat half the dough into the buttered pan. Spread the cranberry sauce over the crust, the crumble remaining dough over sauce. Bake for 45-55 minutes, or until top is a light golden brown. Cool completely, then blend the powdered sugar and orange juice together in a small bowl and drizzle over the top. let set for 5-10 minutes before slicing into bars. 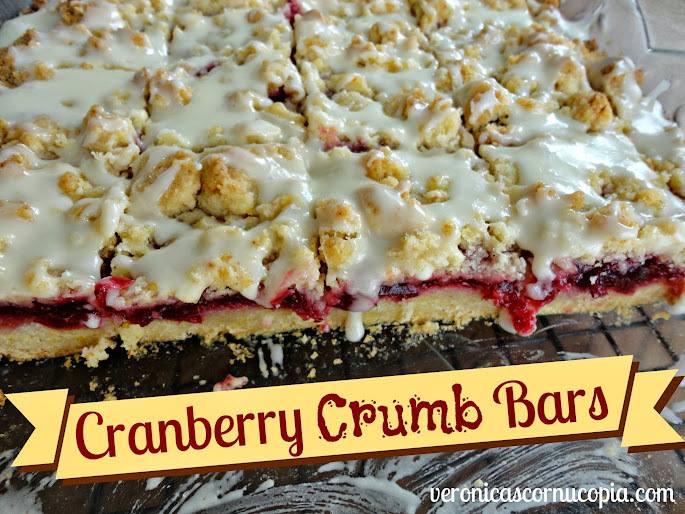 Posted in Brownies & Bars and tagged baking, cranberry crumb bars, holiday, leftover cranberry sauce, recipe. Bookmark the permalink. I’d say AMAZEBALLS for sure. :-) I ♥ cranberries and orange together! And a yummy crust too! I am pinning these…wiping the drool from my chin now.YUUMMMM! Cranberries are always in season. (I just figured out that they are in the freezer section during off months). I bet I could use leftover jam as filling for this fantastic bar too. Checking out the killer sauce recipe! I’ve never seen them in the freezer section but maybe things have changed since I last perused it! I sure hope to find them – I hate that their season is so short-lived! And yes, any jam or pie filling could be used here. I love cranberries in recipes. they do look pretty darn amazing! I buy cranberries in season and then freeze to use up the rest of the year. I love that you used the word AMAZEBALLS! These, um, look insulin worthy for sure! oh goodness–looks awesome! 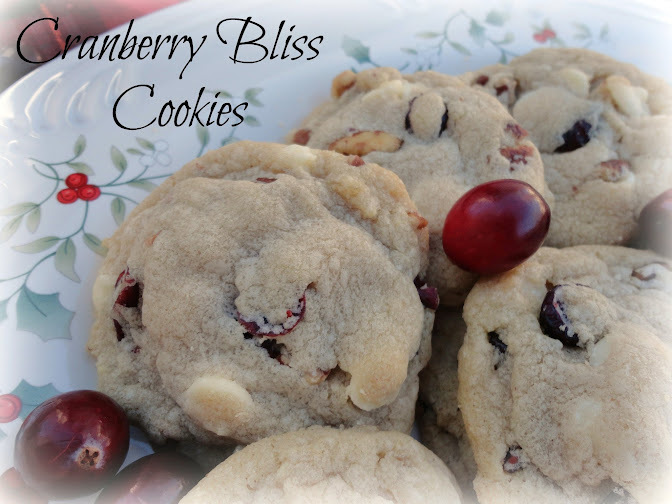 i buy cranberries around christmas to stock up in the freezer for whenever the craving hits. i think i need to use a precious bag to make these bars! 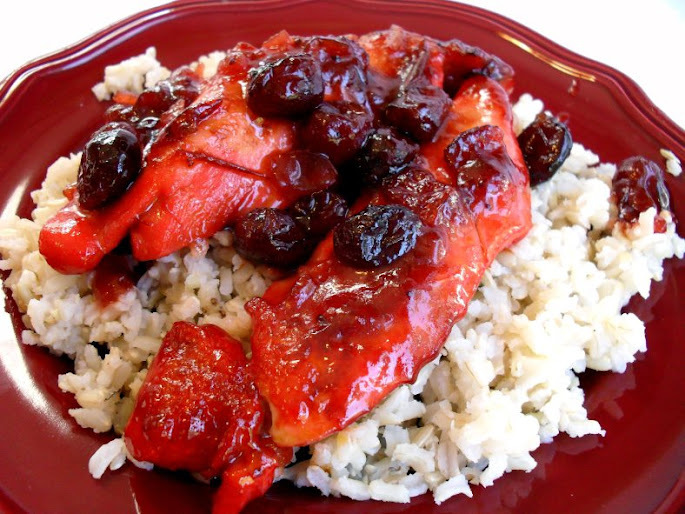 What a perfect way to use up your cranberry sauce Veronica, these look amazing!